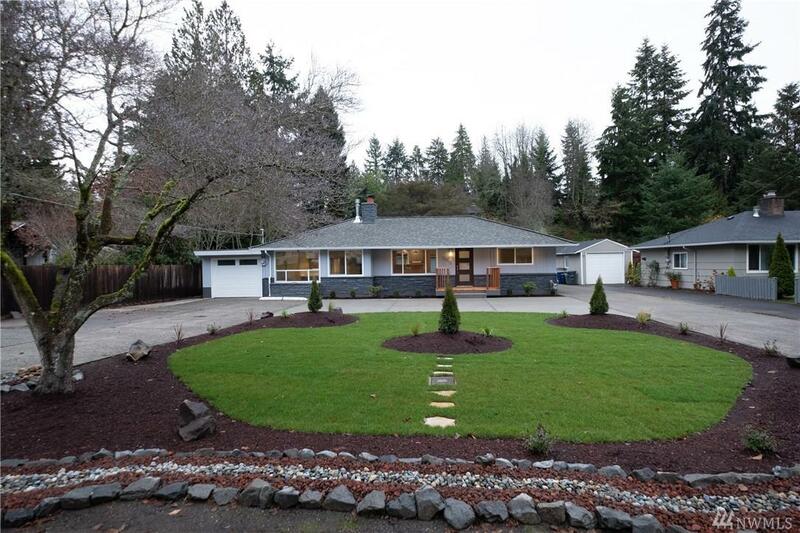 Modern elegance meets spacious mid-century rambler in coveted neighborhood. 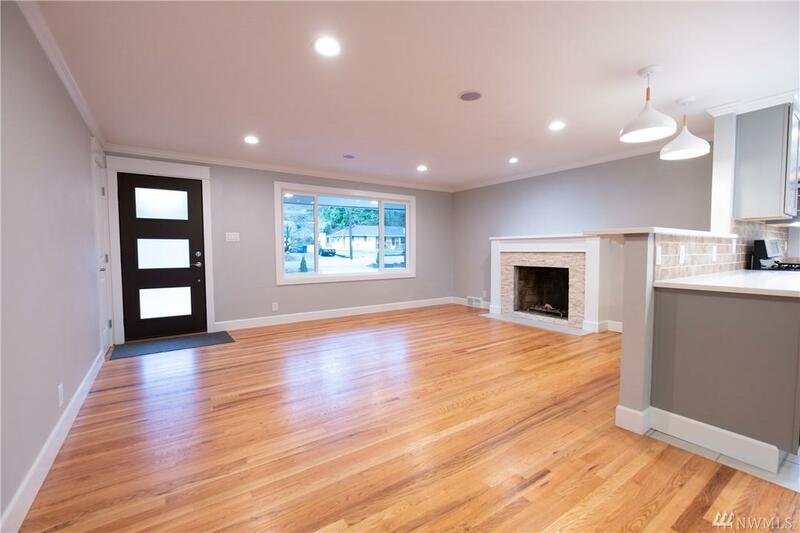 3 beds, 2 baths, 3-car garage, living and family room with fireplaces. 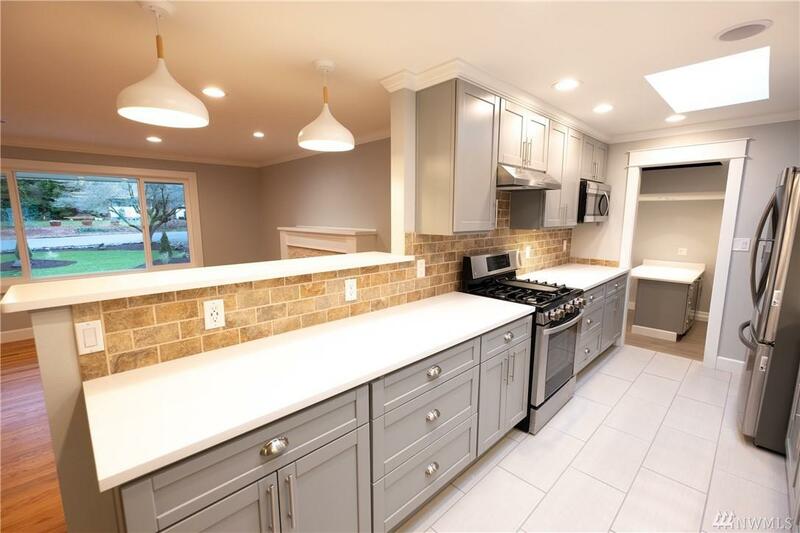 High quality craftsmanship and materials were utilized in this complete transformation. 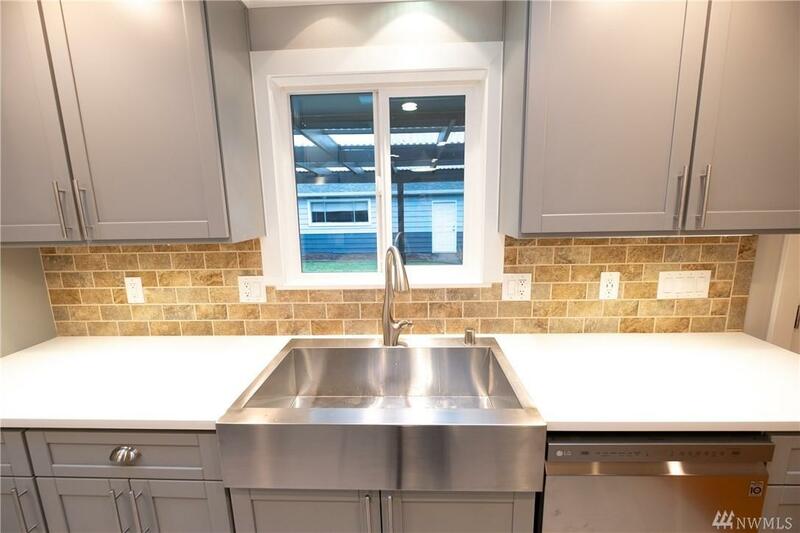 State of the art kitchen with beautiful quartz counters, stainless appliances, gleaming hardwoods, updated plumbing and electrical, new windows, and resort quality baths. Covered patio is perfect for year-round entertaining. Enjoy your Normandy Park Lot A Rights!